Canon C200 – Canon’s new camera that shoots Cine Raw which will appeal to lower budget feature film makers and when coupled with our shogun external recorder can produce 10bit 4k in prores. Panasonic EVA1 – This should be the perfect broadcast ready camera and will be the Sony FS72’s main competitor in our opinion. 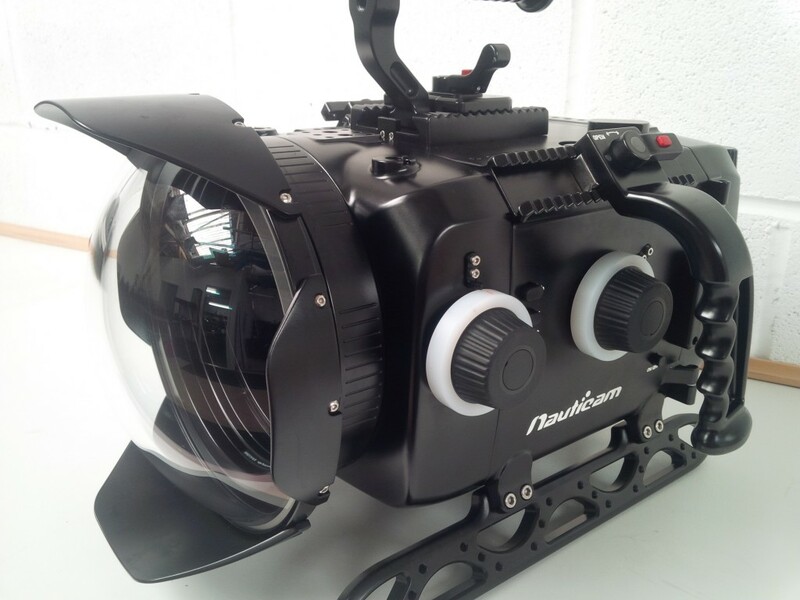 The underwater housing is now available for this camera and features some fabulous optional extras such as Prores Raw capture onto a housed Atmos Inferno monitor and dual native ISO for lower light shooting. Red Gemini – Probably the most suitable DSMC made by Red that suits documentary work in the field as it shoots dual native ISO as the EVA1 camera does, and also records internal prores for a more broadcast friendly output. 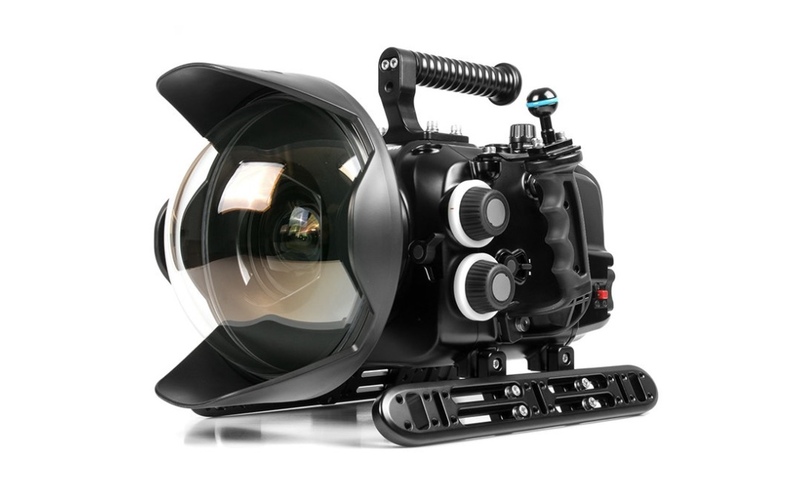 Our underwater housing also supports both electronic and manual lenses with full camera control through the housing. Sony FS72 – Unfortunately no one has made a housing for this camera yet, which we all find a bit odd given it’s popularity as a topside shooter, but we do have access to a colleagues FS7 underwater housing should you wish to shoot on this camera. 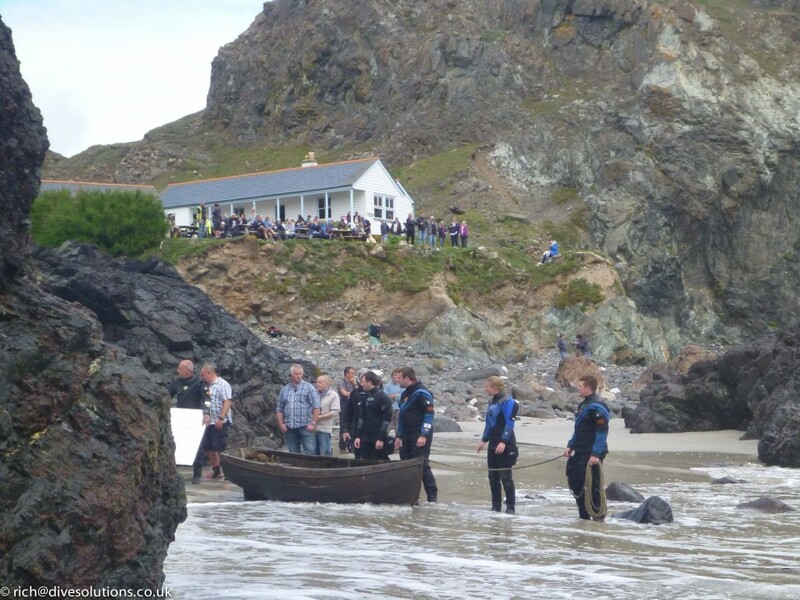 Sony F5 / F55 – A very popular topside camera that Gates have produced an underwater housing for. The cameras are quite large in size which makes this underwater housing one of the biggest we have available. Sony PMW 200 – Bit old school now as doesn’t shoot 4k but still produces 422 50mbit HD ready images for broadcast quality. 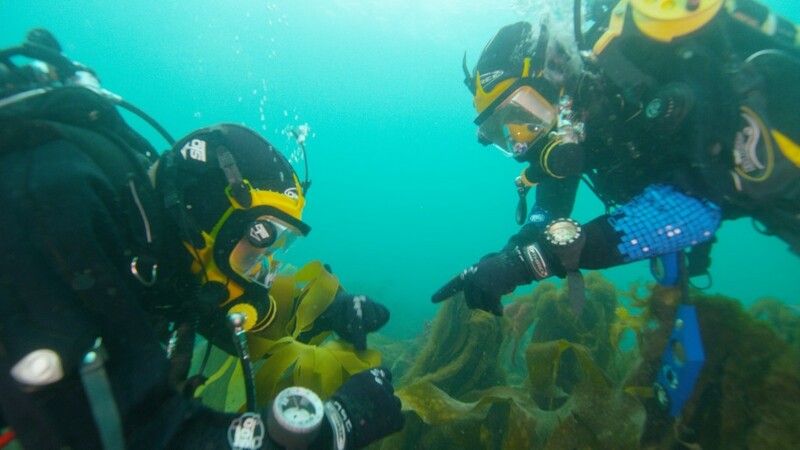 To hire any of the above cameras and their underwater housings, please contact us.